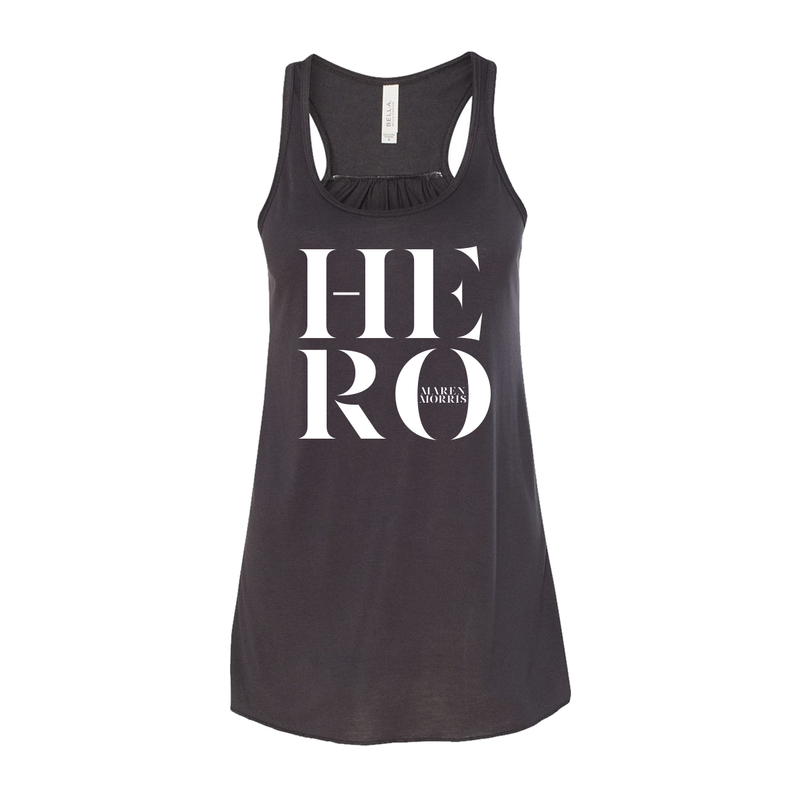 Dark Gray 65% Polyester/35% Viscose ladies flowy racerback HERO tank. 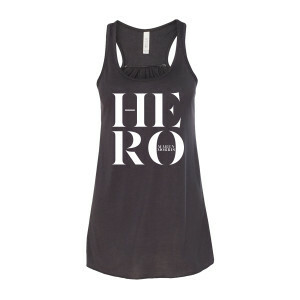 I wore this tank to Maren's concert at Red Rock...loved it & her concert was epic! !